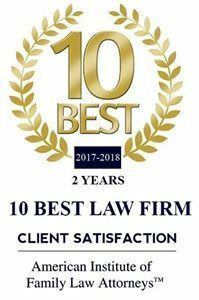 At the Maron Law Group in Charleston, SC, our focus is on providing the highest quality and most affordable criminal defense and family law legal services. If you need a family law attorney or criminal defense attorney in the Charleston area, please contact us today. We help people in Charleston navigate complex family law matters and divorces when a problem arises. We offer a range of criminal defense services to people who have been charged with DUI, domestic violence, and other criminal offenses. This site does not create an attorney-client relationship and it is not intended for detailed legal advice. Meredith Lehmann is licensed in South Carolina. Any result achieved on a client’s behalf does not necessarily mean similar results for other clients.